Get your colorful pencils ready! 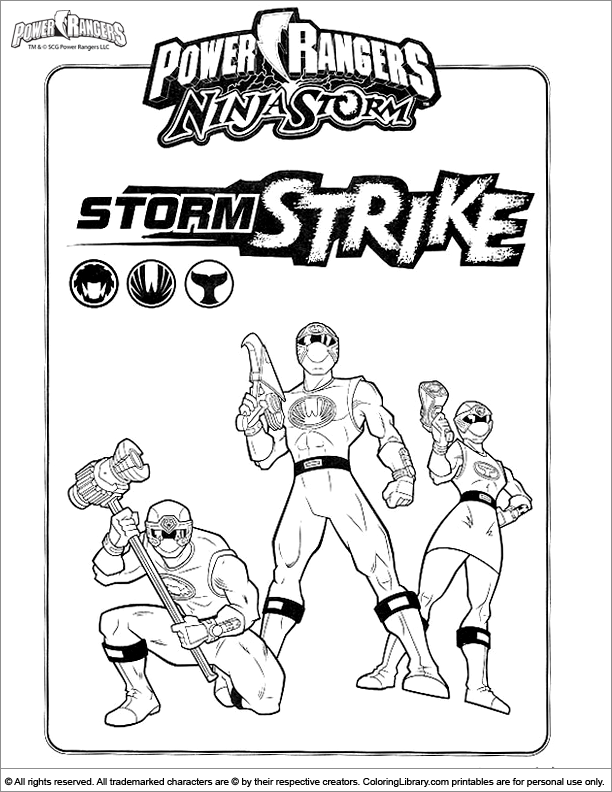 Fresh colors will brighten up this Power Rangers coloring page online. Your kids will also love all the other Power Rangers coloring pictures that can be found at coloring pages for kids. The coloring sheet allow kids to explore their imagination, learn the names of the colors and help them to use a writing utensil that is fun and creative.